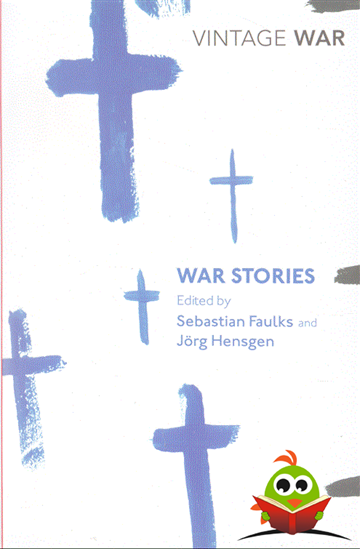 In this unique and compelling anthology, Sebastian Faulks and Jorg Hensgen have collected the best fiction about war in the twentieth century. Ranging from the First World War to the Gulf War, these stories depict a soldier's experience from call-up, battle and comradeship, to leave, hospital and trauma in later life. Truly international in scope, this anthology includes stories by Erich Maria Remarque and Pat Barker, Isaac Babel and Ernest Hemingway, Heinrich Boll and Norman Mailer, JG Ballard and Tim O'Brien, Julian Barnes and Louis de Bernieres. Together they form a powerful and moving evocation of the horrors of war.